Lakes have always been a part of my life from growing up on one and spending every warm day on its shores or in the water to adult life and enjoying every weekend and possible evening on our boat zipping across the waves or hanging out at the sand bar. This article list five of the world’s most serene lakes to visit. I would have added Lake Tahoe to the list. Can you think of any others that deserve to be listed in the “Honorable Metion” category? 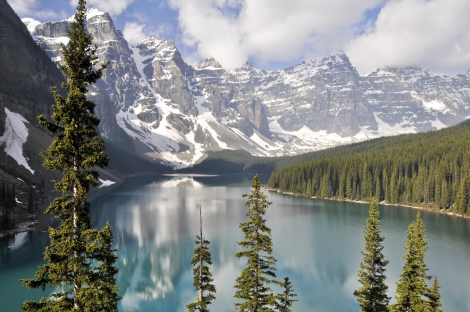 Destinations: The World's Most Serene Lakes.